Arizona Casino Knights uses the highest-quality casino party equipment to give you an authentic Vegas-gaming experience. 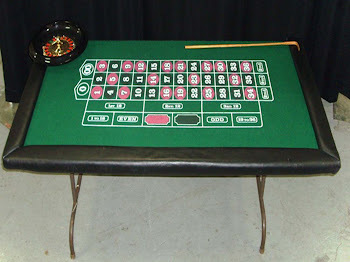 We employ casino party tables with all-wooden legs and leather padded rails. Our felts are purchased from the same suppliers many casinos use. Below are the casino party tables we offer. Click on the links to see a more detailed image and to play the games for free online. Looking for a fun way to entertain your grad this May? 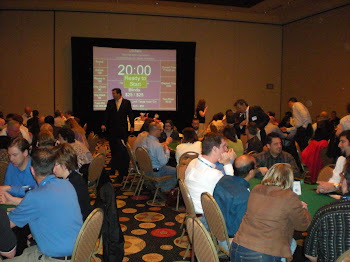 Why not try a casino party or texas hold'em party? Casino and poker parties are a popular & successful way to keep grads safe and entertained on this special evening. Blackjack, Poker, Roulette, Craps...all your favorite casino games are available. Don't know how to play? No problem. Our friendly casino party dealers will be all to happy to explain the rules, strategies etc.. of each game. You'll be playing like a Vegas pro in no time. Games are played with funny money and cashed in at the end for raffle tickets for a chance to win prizes provide by the host. Grads love the fun and excitement of casino games and parents can be rest assured their kids are in a safe environment on this special night. ARizona Casino Knights is an active member of the National Association of Casino Party Operators, a trade organization for the most professional casino party companies in the United States. 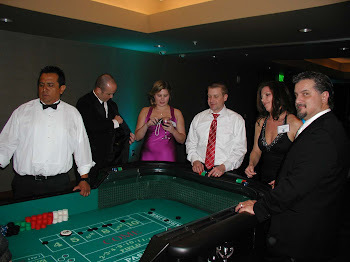 Arizona Casino Knights provides casino parties, casino nights, casino rentals, casino events, casino fundraisers and poker parties for company events, private parties and charity fundraisers in Tucson, AZ. 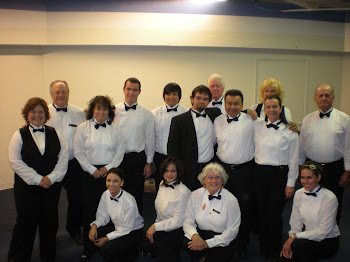 2010 AZ Casino Knights. Picture Window theme. Powered by Blogger.